CHIMAR promoted the activities and achievements of I-PAN project to its stand visitors, at LIGNA fair, Hannover, Germany (11-15/5/2015, Hall 27 Stand G61/1). 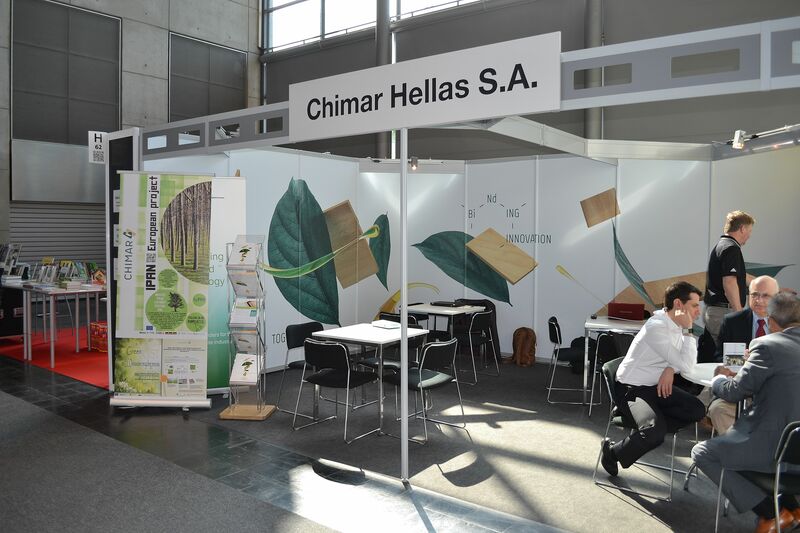 Representatives from wood-based panel industries all over the world, field institutions, equipment manufacturers and the press discussed with CHIMAR on I-PAN results. LIGNA is the world’s most important event for the timber, forestry, woodworking, wood processing and panel products industry and their providers taking place every two years(http://www.ligna.de/home). 96,000 visitors attended LIGNA 2015. Around 42% of the visitors came from outside Germany. The top visitor nations were Austria, France, Italy, the United States, Great Britain, Russia, Belgium, Poland, Sweden, China and Brazil. 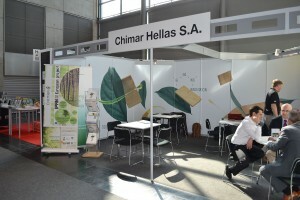 More than 200 persons visited CHIMAR stand.